There are so many “national” holidays money, while also saving the environment that we can't even begin to remember them all! 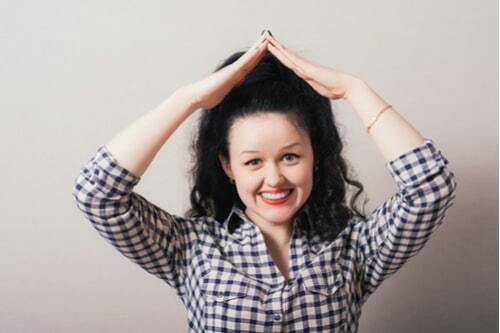 But National "Roof Over Your Head" Day, is a very important and humbling one, celebrated each year on December 3rd. The title, however, doesn't exactly tell you just how special this holiday is. National "Roof Over Your Head" Day lets us be thankful for some of the things we have in life, such as our home. Through our busy day-to-day, we forget to be thankful for things that others may not be blessed with. This is the reason for celebrating this special day. One of the largest problems that we face in the United States is homelessness. This can include children, adults, and even animals. In January 2017, the National Alliance to End Homelessness found that roughly 550,000 people in the US are currently homeless. This brings us to our first way to celebrate this holiday: donation. You can donate money to this non-profit organization. They use the donations to both end and prevent homelessness is the United States. 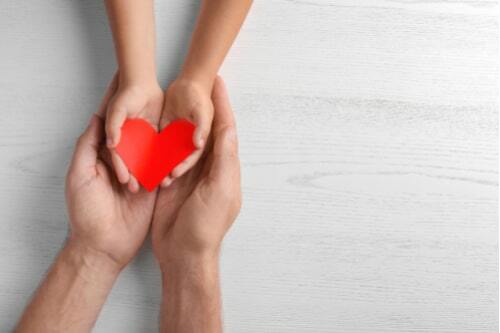 Even the smallest of donations make a huge difference. Even people that have a roof over their head may need additional help. This can be because they only have enough money for their bills and expenses, and cannot afford anything more. This can be a problem for people that need coats and shoes for the approaching colder months. Many people have old items that either do not fit anymore, or they simply have no use for. You can donate your old items to Goodwill or the Salvation Army to allow people to stay warm for the Winter. 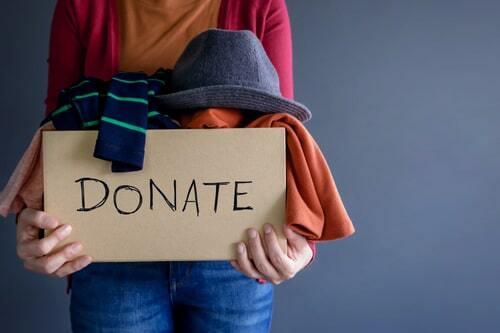 Donating your old items is just as helpful in making a difference as donating money. Have you ever gone to pay for your food or coffee and been told that it was already paid for? This probably means someone chose to “pay it forward.” Paying it forward is when you, give extra money to the cashier for the person/people behind you after paying for your own items. This will make their items either free, or discounted. It's a very simple yet thoughtful way to give back to your community. It will make you feel good while also making the day of the person behind you. Is there a homeless person that you see multiple times a week on your travels? If so, when you stop to get your morning coffee and sandwich, get one for them as well. It may not put a roof over their head, but it will prevent them from having to use the money they are getting from people on the street. This can allow them to start saving and maybe finally get that roof over their head. If after reading this article you feel unable to do these things because you are in a financial crisis, you may want to look into some options for help. As we stated before, there are places such as Goodwill and Salvation Army that donate clothing items and toiletries. You can look there for free or discounted clothing to help you prepare for the cold months. You can also look into taking out an installment loan to help get you out of your financial bind. These tips can give you a head-start in getting yourself back onto your feet for the new year.